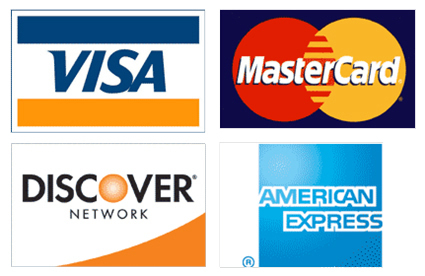 We accept all major credit/debit cards, cash and personal checks. We will do interest free payments on your purchase to help you spread the payments out over a specified amount of time. Call our Studio at 344.7053 to set up a payment plan.